Welcome to the South Jacksonville Church of Christ, where we strive to be simply Christians, following the command and example of the early church as written in the inspired word of God. 7:00 pm Preaching- "Through the Cross"
7:00 pm Preaching- "Through Trials"
9:00 am Preaching- "In Worship"
10:30 am Worship Service- "In Glory"
Welcome to the South Jacksonville Church of Christ web site. We will be studying the books of I and II Samuel in the auditorium and womens' class the second quarter 2019. Come open your Bible and study with us. We are a group of people that only desire to be Christians like you read in the Bible. 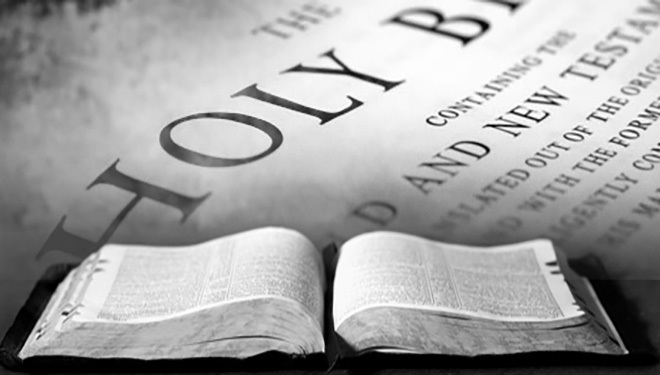 We do not have any other authority than the Bible. We are not affiliated with any organization. Do you want to just be a Christian? Then this is the place for you. We have worship services every Sunday (first day of the week) and bible study for all ages on Wednesday night. Click on the "contact us" button to ask a question via email.